The Madura one story floor plan just introduced by Lennar. This home features a beautiful foyer when entering the home. The kitchen centers around a huge triangular island overlooking the family room and dining room. The master bathroom features a luxury walk in shower and the master closet is massive in size and storage. The covered patio is perfect for family gatherings and entertaining guests. Tankless water heater, sod front and back, and blinds complete this home.  I am interested in 8836 Trl Dust, San Antonio, TX 78254 (Listing ID # 1358848).